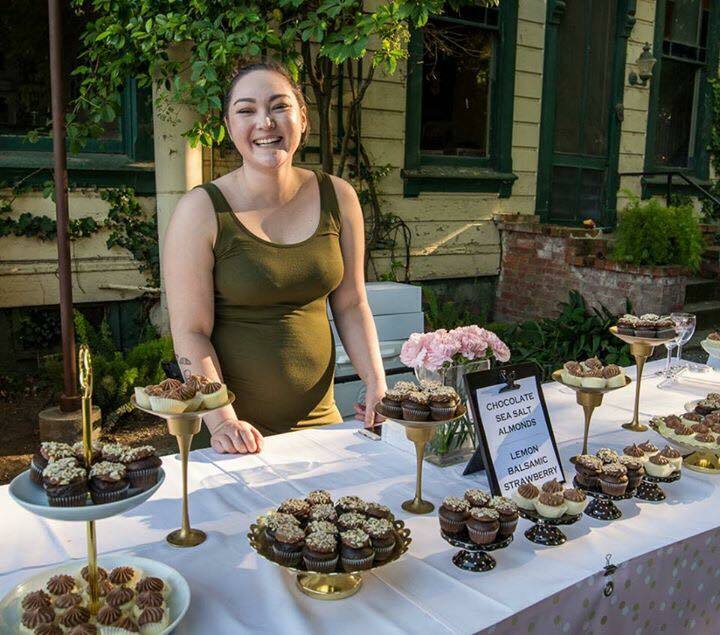 Friends of Meals on Wheels is a not-for-profit 501 c 3, volunteer-based group dedicated to support of Meals on Wheels Yolo County through fundraising, community awareness and volunteer outreach. 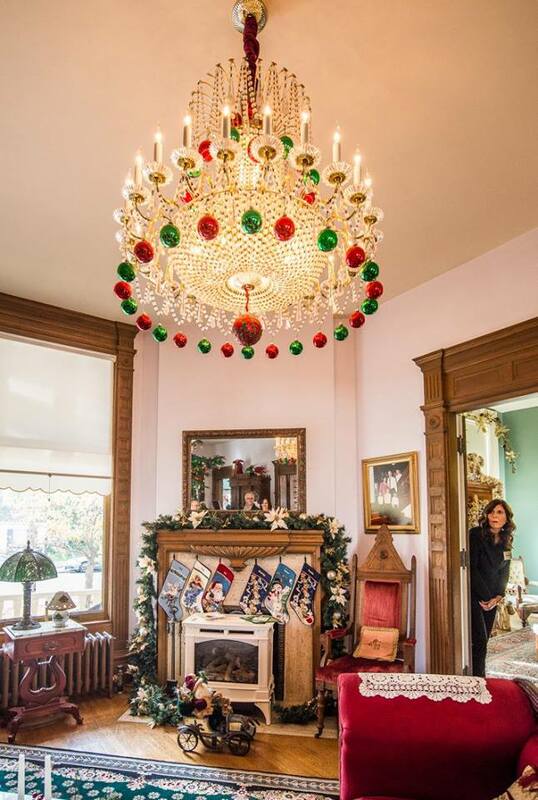 · Fundraising through two major fundraising events per year: Dickens in the Valley Home Tour in December and the Epicurean Esprit in May. 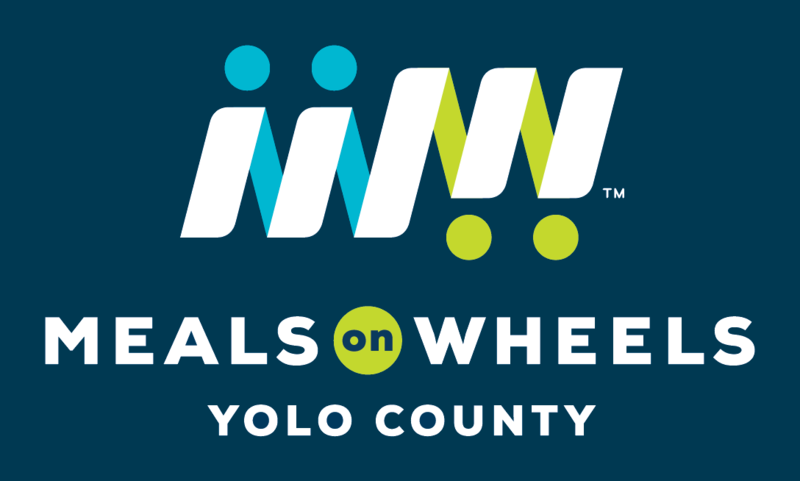 · Promote community awareness of Meals on Wheels Yolo County. The Epicurean Esprit was established in 1988 and is the original “Taste of Yolo County” premier wine and food tasting event. 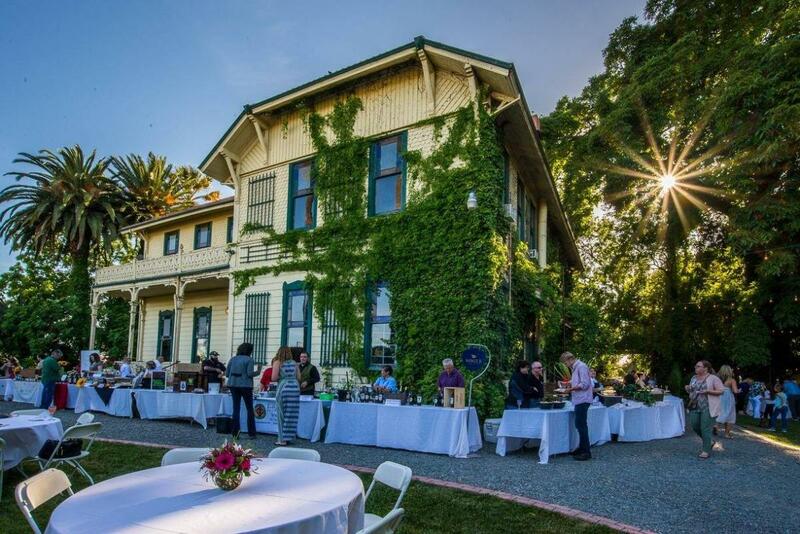 This prestigious event is a special evening where members of the local community can get together and sample some of the finest cuisine, wine and beer donated by over 50 local restaurants, wineries and breweries. Attendance is usually between 400-500 supporters of Meals on Wheels Yolo County. The event is held outdoors at a different Yolo County venue each year and is usually held the second Thursday of May. Sponsorships of the event are available to local businesses and individuals. This unique home tour has been a Yolo County favorite since 2003. 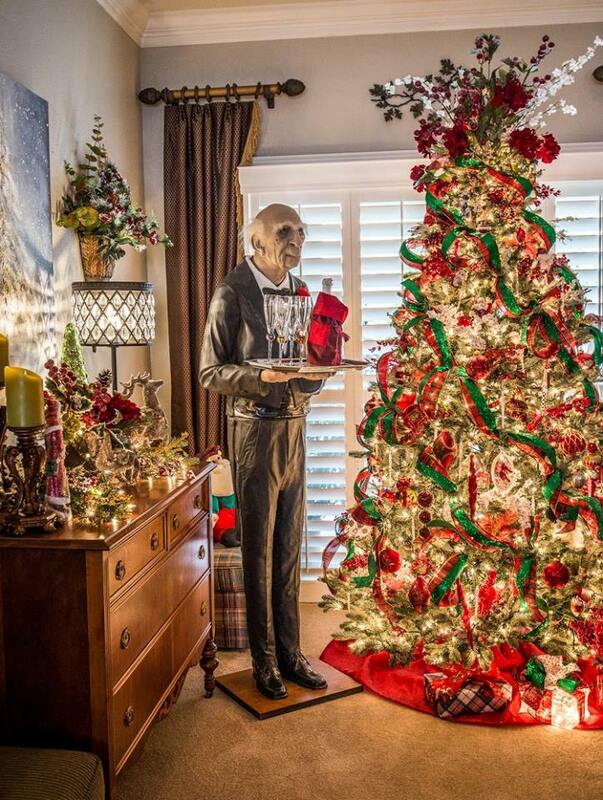 Attendees start the holiday season off right by visiting 5 – 8 area homes decorated in holiday splendor. Homes are different each year and have featured such signature homes as the Gable Mansion and Reiff’s Gas Station House. The event is usually held the first Saturday of December. Sponsorships of the event are available to local businesses and individuals. The event is scheduled this year for Saturday, December 7, 2019. Net proceeds from both events are donated to Meals on Wheels Yolo County.